*REED, Amy, ed. 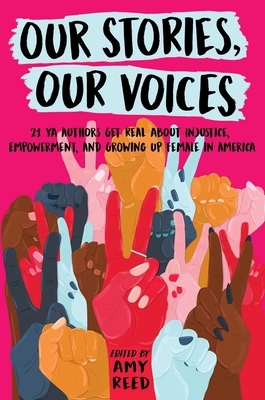 Our Stories, Our Voices: 21 YA Authors Get Real About Injustice, Empowerment, and Growing Up Female in America. 320p. S. & S./Simon Pulse. Aug. 2018. Tr $18.99. ISBN 9781534408999.